Last year in December, Bitcoin Central, the leading Bitcoin exchange in France, shocked the Bitcoin world with an announcement which at the time was the first of its kind: a formal partnership with Aqoba, a licensed payment services provider – a classification which Bitcoin Central’s David François described as “exactly what a bank does, minus the issuing of credit”. Thanks to Aqoba, Bitcoin Central users would have the fiat portion of their funds stored in an actual, federally insured, bank account, which they could send money to via traditional mechanisms like wire transfer. Unfortunately, the agreement never came to fruition. Weeks and then months passed without any further progress in the implementation, and by April Bitcoin Central was forced to shut down for unrelated reasons involving security. The exchange now plans to start again with another payment processor when they come back online. 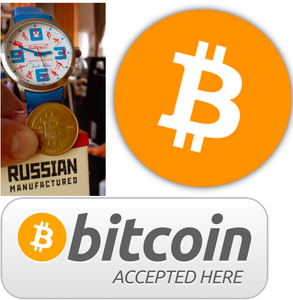 On our portal users can easily sell bitcoins to other users or buy from them. To do that users must register at bitcoin.de and, insofar as they want to be sellers, transfer a quantity of bitcoins to their bitcoin.de account. 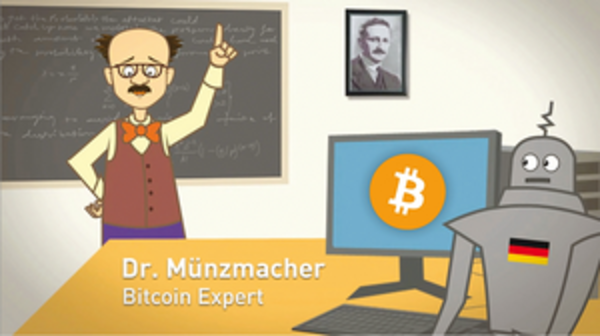 Once a buyer is found for their bitcoins, the payment information is automatically sent to the buyer. The payment takes place directly between buyer and seller. As soon as the payment has arrived at the seller, the bitcoins are transferred for a small fee from the seller’s account to the buyer’s. This is significant in multiple ways. First of all, it essentially elevates bitcoin.de to the status of a fully-fledged Bitcoin exchange. Anyone in the EU wishing to exchange bitcoins can wire money to their FidorPay checking account, and then use that balance to buy and sell bitcoins at will on bitcoin.de – just like a BitStamp account (or MtGox account or BTC-E account). Second, this is an EU-wide, and possibly worldwide, first as a formal cooperation agreement with a bank, and not a lesser classification like a “payment services provider”. Finally, this agreement appears to be considerably more likely to actually come to fruition. According to heise.de, “the cooperation should start once the banking regulator BaFIN gives its approval”. Technically, approval is not even necessary, but after recent regulatory clashes in the US Flaskämpfer prefers to give BaFIN the opportunity to look through the agreement first just in case.